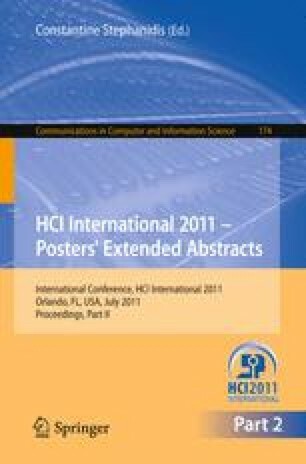 This study is to propose the composite context information model that provides an appropriate model depending on the situation around user. In our research, describe the definition of composite context information, propose the reuse method of the preexisted context information and design the composite context information process structure to improve performance. For developing the user-centric context-aware computing, above all important thing is, provide the high-level concept like human beings in knowledge framework and many application layers use it, don’t care the inner structure for processing complex context information.